Product prices and availability are accurate as of 2019-04-21 13:04:09 UTC and are subject to change. Any price and availability information displayed on http://www.amazon.com/ at the time of purchase will apply to the purchase of this product. 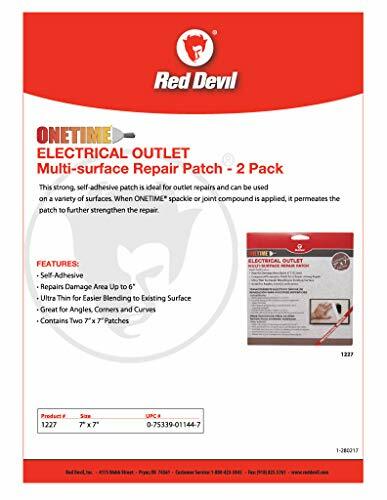 Red Devil onetime multi surface repair patches provide a quick and easy fix for holes & cracks on drywall and plaster. 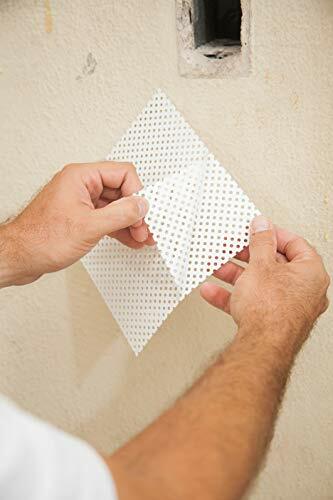 The Ultra thin patch provides an almost invisible repair to your exisiting surface. 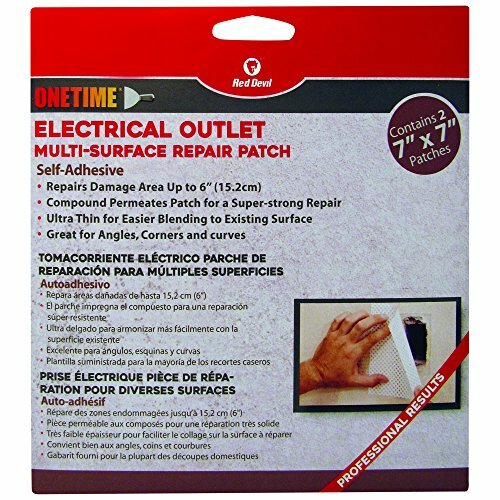 The patches are self adhesive and are bendable for corner, angle and curved repairs. Provides a strong repair due to the patching compound permeating the patch. Contains two 7 inch x 7 inch patches.